1. 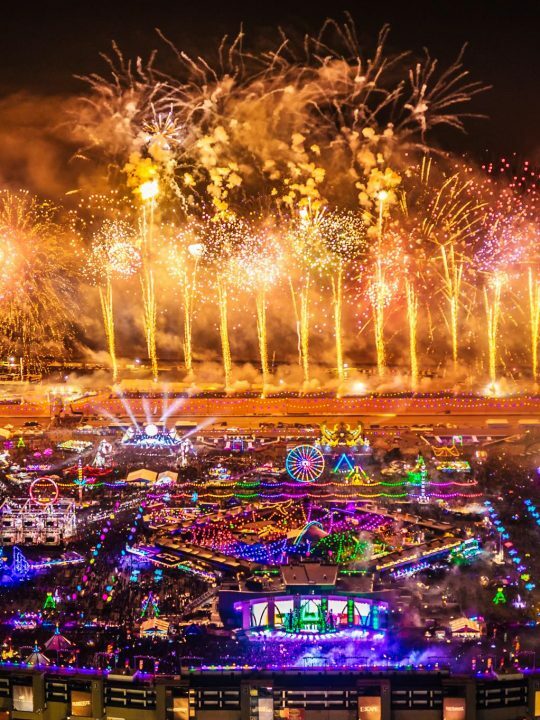 You don’t have to worry about how you’re getting to and from EDC. The folks over at HomeBass understand the struggle of waiting for an Uber or taxi after the festival that may never come. 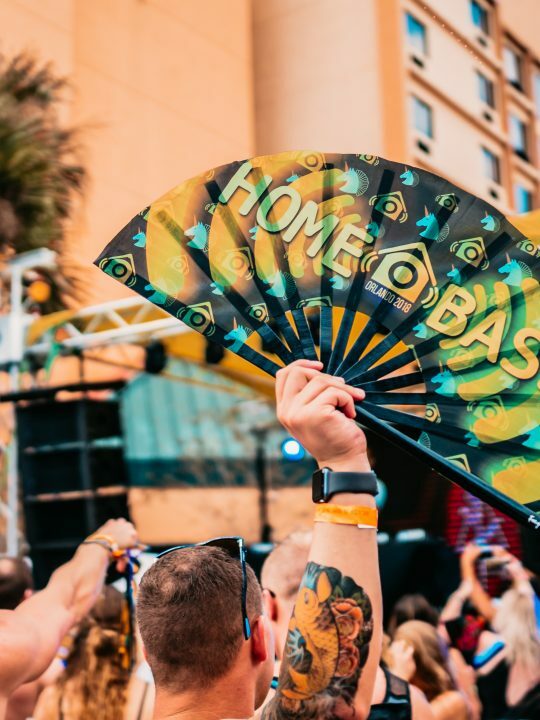 With Uber’s surge pricing and the lines to get out of the parking lot, why not skip the madness and hop on a HomeBass shuttle on-site which will take you back to the resort, safe and sound. 2. 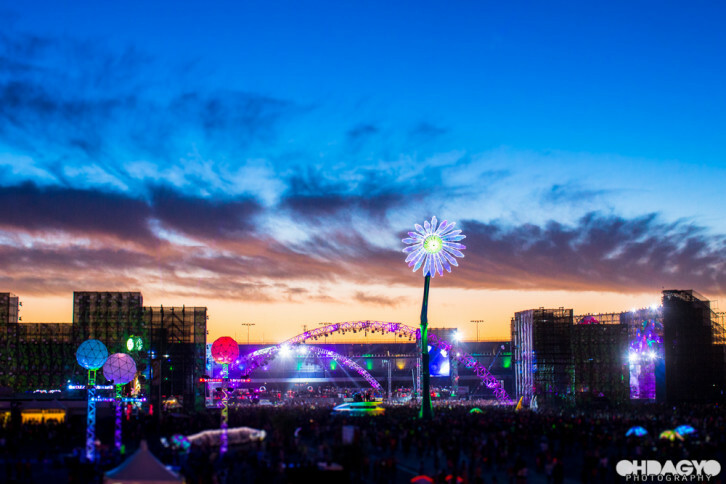 Because the party doesn’t stop after EDC. From midnight to 5am, HomeBass is bringing you the ultimate after hours. This gives you the valuable option of showering after the festival in your hotel room, and heading downstairs right to the party. On Friday, throw on your alien attire for the most out of this world after party you’ll ever experience. 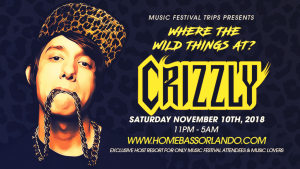 On Saturday, wear your most wild onesie, because we’re getting down with the wild things on day 2 featuring Crizzly. To finish out this epic weekend, the Sunday Back to the Future after party is the only place to be. 3. 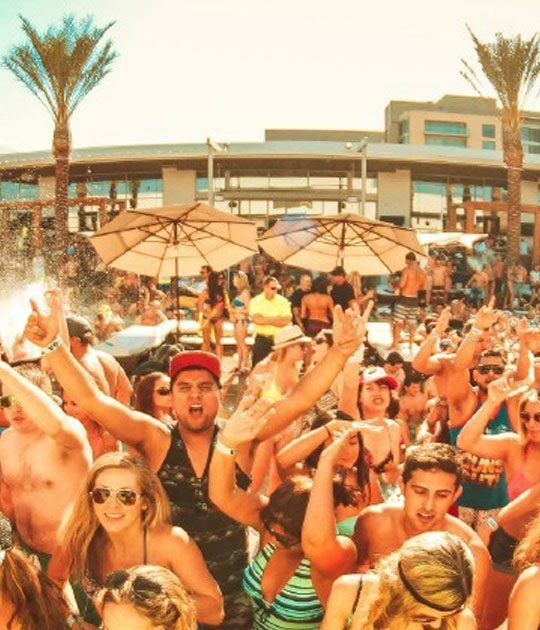 You can pregame, relax, unwind, and rewind at the HomeBass pool parties featuring talent like Bijou! 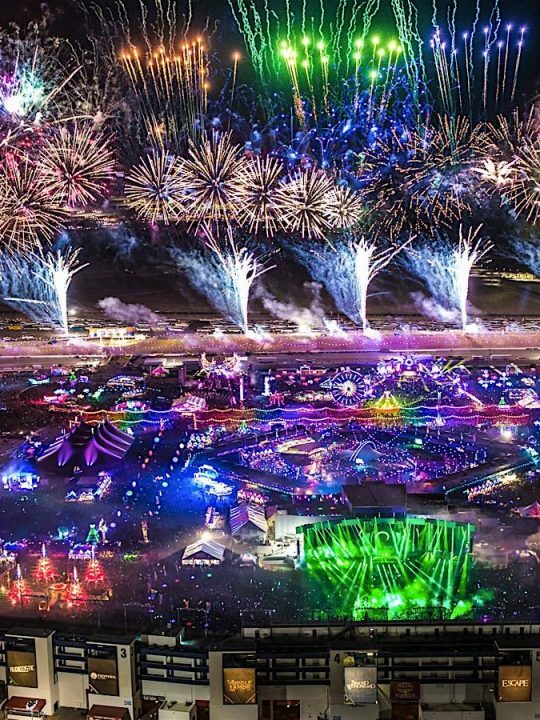 Where else can you walk outside your hotel room to a pool party with only EDC-goers? 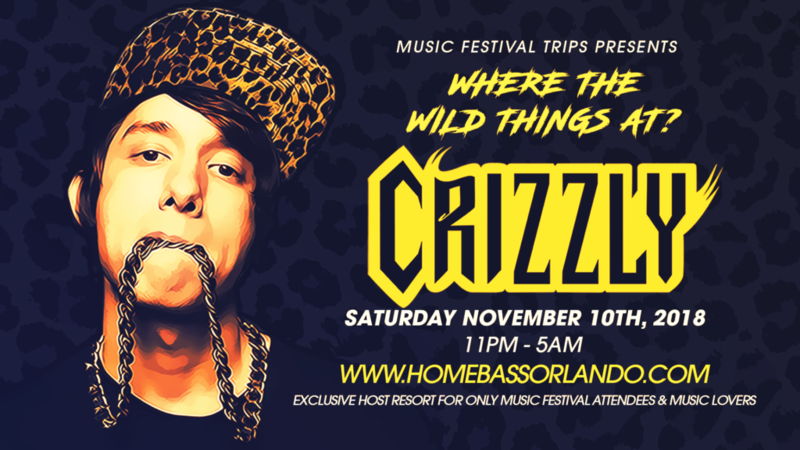 HomeBass rented out the entire resort to make sure those surrounding you are festival family only. Don’t forget your swimsuit! 4. Because where else can you have brunch with DJs from Dirtybird Records and more as they wake you up with the greatest jams and discuss how they make their amazing beats? HomeBass knows how to focus on detail, as they even have a build your own Bloody Mary bar so you can sip while listening to Sage Armstrong, Worthy, and many more. 5. Because no other resort in Orlando has taken care of ALL the details. HomeBass has goat yoga, a cotton candy workshop, a gem and festival hair beauty bar, karaoke, mixology class, and a rehydration station sponsored by Pedialyte. Enough said. 6. You can learn how to shuffle with Vanesa Seco and Sofla Shufflers. HomeBass knows what the people want! And what the people want is shuffling. 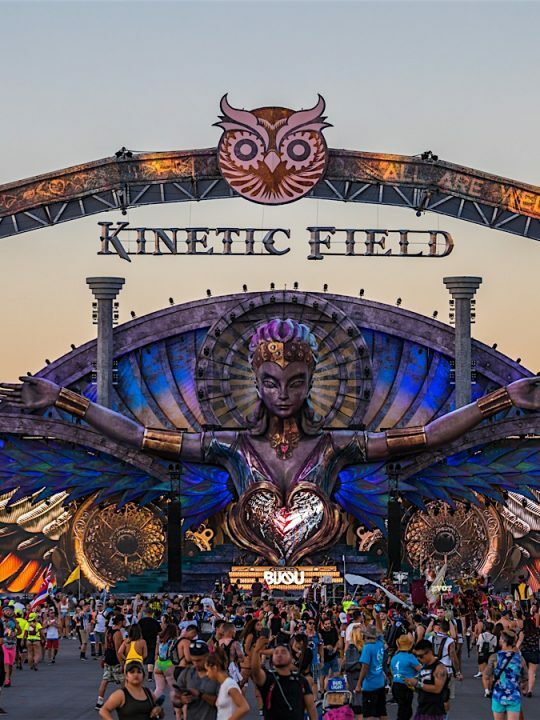 Join these influential shuffling masters so you can get your booty on the dance floor fearlessly at EDC. 7. 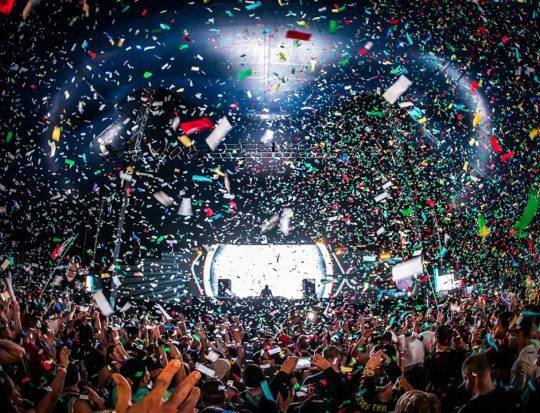 You can learn how to break into the EDM industry with us at EDM Maniac Presents: Breaking In Seminar. 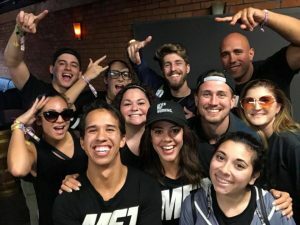 This is one of the things I’m most excited about, as I’ve learned there really is a place for everyone in the EDM industry, and finding your talents and what you can bring to the table is the first step. Let us guide you to the light at this valuable seminar, because HomeBass is more than just a party. 8. You can WIN a stay at next year’s resort by decorating your hotel room door. HomeBass wants to see your creativity this year! Leave it all at the door and they will choose who has the funniest and most creatively decorated doors, and of course the greatest door of all will be the grand prize winner receiving one free double deluxe pool view room 4-night stay and 4 VIP resort and shuttle passes. 9. You can see Florida in ways you never have before. HomeBass has complimentary shuttles going to and from some awesome excursions including Ziplining & Tree-trekking, ATV & Mucky Duck Riding, Paddle boarding & Kayaking, and Airboat Riding. 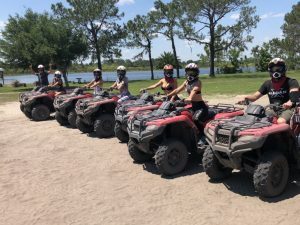 Whether you’re visiting from out of state or out of the country, these excursions will truly show you the beauty that Florida has to offer. 10. Because HomeBass cares. After meeting the creator and operational director of HomeBass, I can truly say I felt a sense of family. I was blown away by their thoughtfulness and selflessness during the creation of this epic event. HomeBass really is more than just a party. It’s a place where you can go to feel special, loved, worthy. 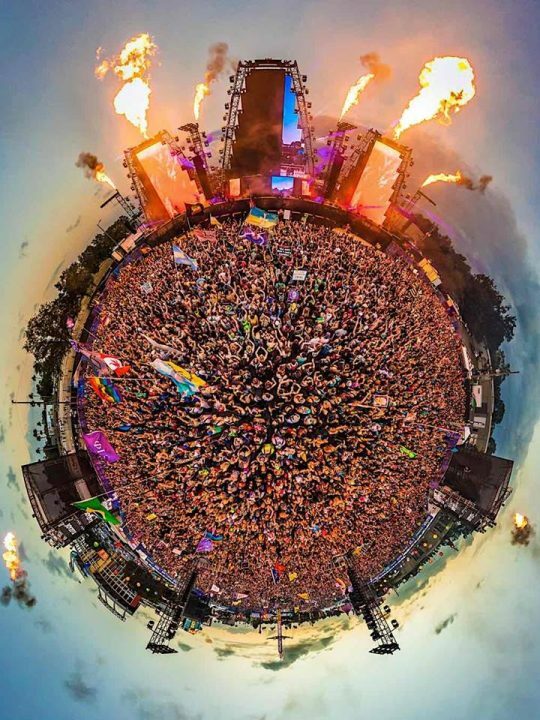 HomeBass donates a percentage of the proceeds to Give Kids the World Village, and they also donate their time to this wonderful organization. Let HomeBass dazzle you as they did me. Come find your home. Resort and shuttle passes HERE. 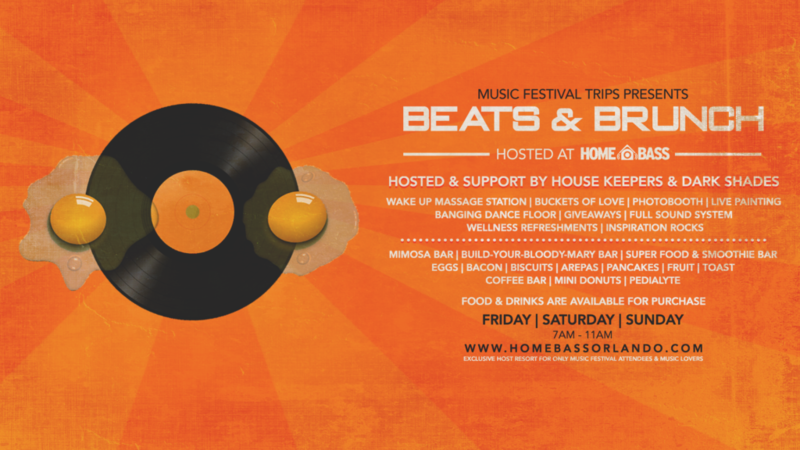 Follow them on instagram for lineup announcements and more: @homebass_orlando.